We have a lot of unique cars on sale in our market today. Such cars will really help you stand out from the rest. Best part? There are a lot of cars across budgets. 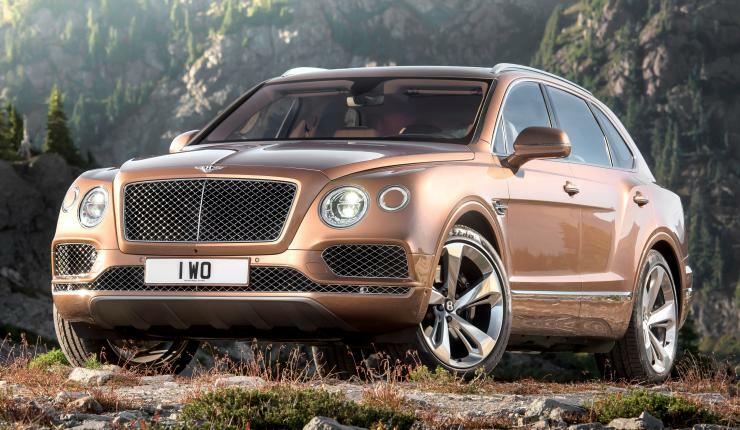 The Bentayga was recently introduced in the Indian market and among the most expensive SUVs on sale in the country today. It is priced at an eye watering Rs 3.95 crores ex showroom. Power comes from a 6.0 liter W12 that produces 600 Bhp and 900 NM. While there are a lot of customization options on offer, you can also opt for a really expensive Breitling watch with this one. Who said SUVs can’t be quick? 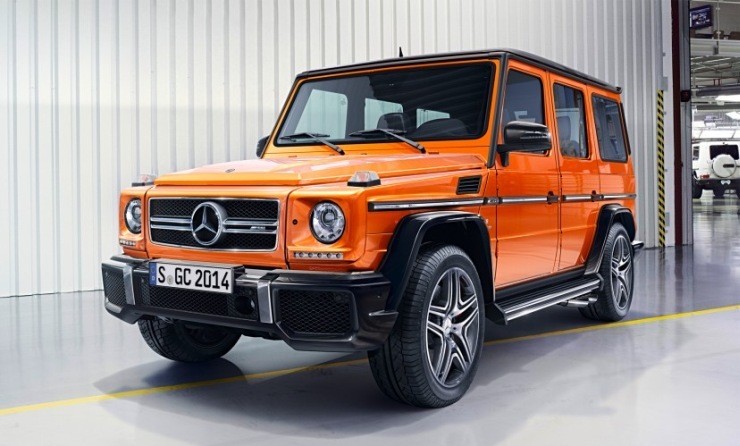 The G63 is a crazy car. The main reason behind that is that is built to go off-road. Yet it is blisteringly quick in a straight line. Though it weighs over 2.5 tonnes, it still manages the 0-100 dash in 5.4 seconds. It had a 5.5 liter v8 under the hood which produces 536 Bhp and 760 Nm. It can also be had in a crazy colour if that’s what you’re looking for. Prices start at Rs 1.32 crores for the same. Did someone say muscle car? The Mustang is an iconic car that doesn’t need an introduction. It has a rich heritage and the main reason why it is on this list is because it is the only muscle car on sale in the country today. It is powered by a 5.0 liter V8 that makes 396 Bhp and 515 Nm. Prices for the same at an affordable Rs 65 lakhs. This also happens to be the cheapest V8 on sale in the country today. 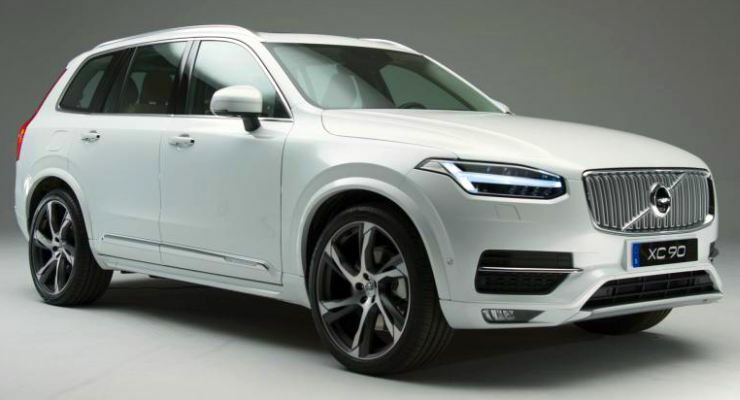 The XC90 has suddenly become an exciting vehicle. While the previous generation was more old-school and boring, this one is cutting edge and stylish. Not only does it look fabulous, it also has classy interiors and comes with a punchy engine option. The XC90 we are talking about isn’t the mundane diesel one, but the petrol plug-in hybird. It is powered by a 2.0 liter turbo petrol engine assisted by an electric motor which takes the total output to a staggering 407 Bhp and 640 Nm. It also has a claimed mileage of 57 kmpl, which is unheard of from a SUV. 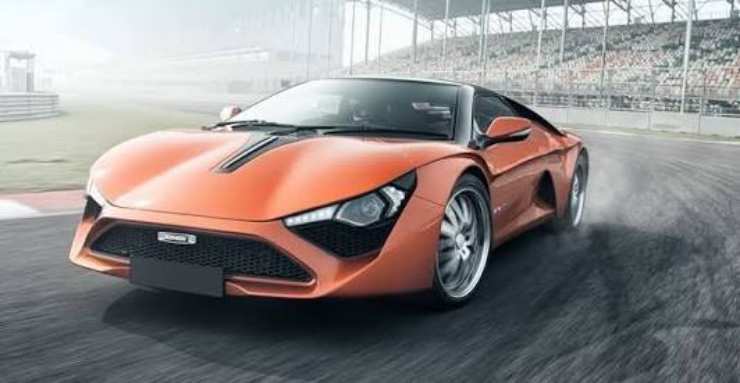 What makes the Avanti special is the fact that it is the only sports car that India has ever churned out. It is priced at Rs 36.80 lakhs and is built by DC. Power comes from a 2.0 liter engine making 250 Bhp and 340 Nm. Since it is the only sports car that you can get at this price point, it is unique enough to be on this list.